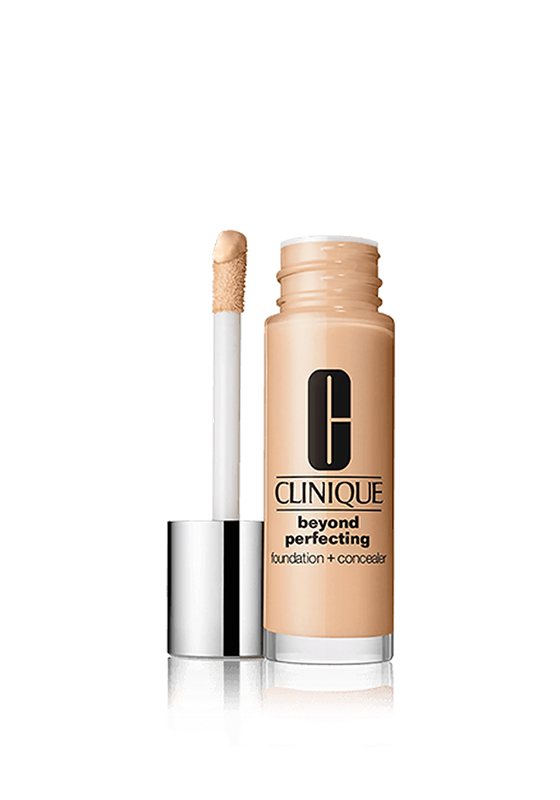 Clinique presents, Beyond Perfecting Foundation and Concealer a 2-in-1 formula that is lightweight, moisturizing and flexible. This slow drying foundation makes blending effortless with a coverage that is natural flawless and lasts for up to 12 hours. 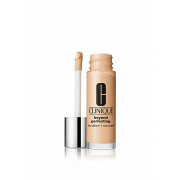 Due to the rich pigment level that enhances this flawless coverage makeup, shades may appear deeper when first applied. Once blended completely and allowed to dry, Beyond Perfecting makeup will melt into your skin for a flawless finish perfect for all skin types.